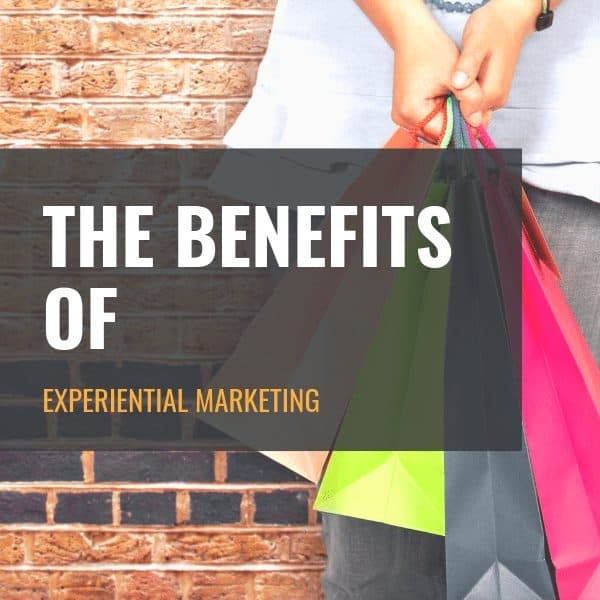 As we live more of our lives online, experiential marketing still offers marketers a great means to connect with consumers. Experiential marketing doesn’t have a set way of reaching people. Thus, it falls under two forms of reach: Direct and Indirect Reach. A successful experiential marketing campaign doesn’t happen overnight. It’s a long thought out process where all of the “if’s” and “buts” need to be considered. Psychology plays an important part when influencing consumer behaviour. Learn how to use it to increase your bottom line with experiential marketing. Tech is starting to taking up more space in the world of marketing. Get on board with the trend and take your experiential marketing to the next level. Experiential marketing in South Africa is on the rise. Learn how to create memorable experiences that boost your brand salience. As the world becomes more tech-centric, experiential marketing and immersive experiences are becoming more and more frequent in the world of marketing.